Watermelons. Mangos. Papayas. Avocados. Cantaloupes. Casabas. These are just a few of my favorite things. 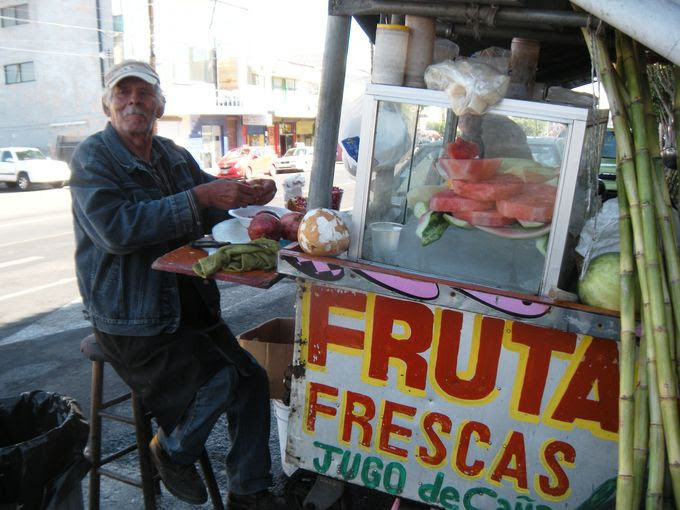 Growing up in El Paso we had easy access to a wide variety of fresh fruits and vegetables. As a child long ago I remember being in Juarez, Mexico, just a few miles from where we were living at the time. In those days it was more than safe to cross the border. While mango skin may look appealing, I’d advise against eating it. It’s just about as bad as munching on avocado or papaya skin. The other day I pulled a mango out of our refrigerator and proceeded to peel it. It was simply delicious and as I was eating it, I could nearly taste what I did so many years ago when I first bit into mango skin on the streets of Juarez. Over all these years, had I not been willing to taste what is beyond the skin of a mango, I would have missed out on this delightful fruit. What a great reminder that just as we cannot judge a book by its cover, we cannot judge a fruit by its skin. Perhaps with all the mudslinging going on at a national level, we should pause for a moment and reflect upon what God has to teach us through all the delicious things God has created. How can we really know anything about another without taking the time to see what is on the inside?